Color: Bright yellow with green hues. Nose: Intense fruit aromas, prevailing peach and apricot. Spicy hints of fennel with presence of green herbs and aniseed. Palate: Pleasant and subtle entry. Round and well balanced, smooth and persistent. Very elegant. Founded in 1989, the Garci Grande Winery is built on top of old wine cellars dating back to the 14th century. The winery is located in the heart of Spainâs Rueda region, famous for the excellence of its white wines. Garci Grande currently has 120 hectares controlled under long standing agreements with many of the regionâs winegrowers. This gurantees maximum grape quality as we are able to play hands-on role in the grape ripening and selection processes. Color: Bright and deep yellow color. 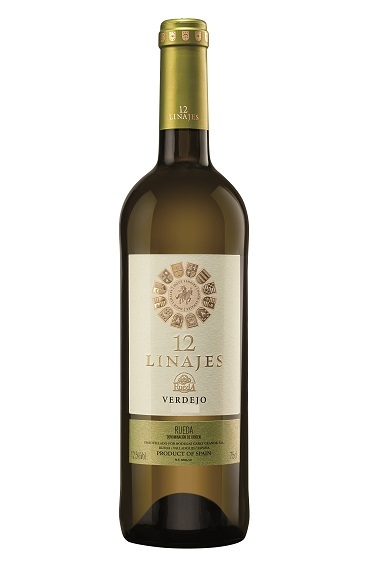 Nose: intense and complex aromas, combining typical hues of the Verdejo variety as hay, fennel or anise with the more sweet and ripe aromas from tropical fruits (pineapple, passion fruit) result of a careful aging on lees. Palate: Powerful,rounded and well balanced, smooth and velvety. Long persistence and excellent acidity.